DRAABE becomes Condair Systems, and relocates to Condair’s new European Production and Logistics Centre, which offers 8,500 m2 of space right next to Hamburg Airport. From this location, the new Condair Systems is now responsible for the distribution of direct air humidification for Germany and Central Europe. 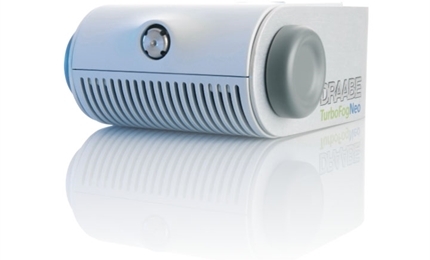 With the DuoPur and TrePur systems, DRAABE introduces a new generation of all-in-one air humidification systems that are especially suitable for small and mid-sized projects. 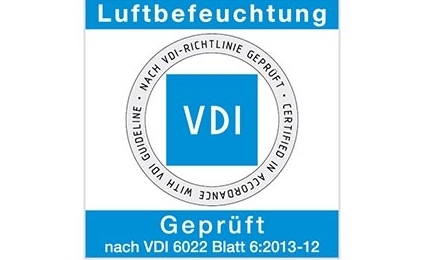 DRAABE is the first manufacturer to be certified to state of the art technology in direct room air humidification according to VDI 6022 Sheet 6. This allows all customers for the first time to have their air humidification systems examined by an independent VDI auditor on a regular basis and while in operation. 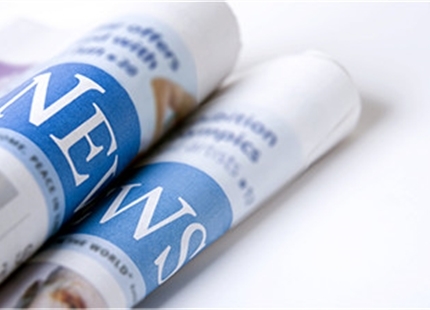 The VDI certification becomes a component of the DRAABE full-service concept. The German Fraunhofer Institute for Industrial Engineering IAO (Stuttgart) starts a two-year study about the effects of air humidity on the workplace. DRAABE provides technical support for the investigation with their NanoFog Evolution air humidification. The new humidifier generation TurboFogNeo by DRAABE is the first to combine ceiling- and wall-mounted atomisers in this completely redesigned product series: A total of five new humidifier types can be flexibly combined for different requirements. More than 18,000 m² air humidification at the drupa 2012: For the first time in the history of the company, DRAABE humidifiers created the optimum climate in seven halls of the printing industry world trade fair. DRAABE was again awarded the “Optimised Air Humidification” certificate from German Social Accident Insurance (DGUV). At the drupa 2008, the printing industry trade fair, DRAABE exhibits with a two-story booth and charts the greatest success in trade fair interest in the company's history. DRAABE succeeded in entering the market of office and small room air humidification with the innovative systems NanoFog and DuoPur. As the first supplier of air humidification systems worldwide, DRAABE has been awarded the "Optimised Air Humidification" certificate from the Trade Association for Printing and Paper Processing (later the DGUV). Takeover of the international Climate Control and Manufacturing Technology Group Walter Meier (today Condair Group) and integration as a separate business unit. The world's first high-pressure nozzle system, "DRAABE DI Puls" is introduced - the first air humidification without expensive compressed air and virtually silent. The DRAABE air humidification system receives a German Federal Patent. With the introduction of the compressed air nozzle system, DRAABE BioSafe, the company is the first manufacturer of a combined water treatment and air humidification system. 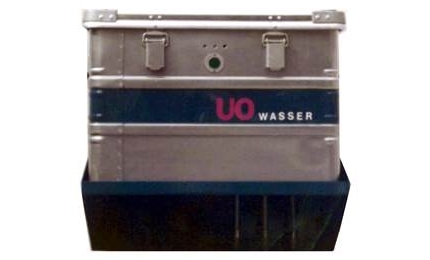 DRAABE presents its first proprietary development with the portable pure water container "UO Wasser"
DRAABE becomes the leading provider of air humidification systems in Germany as the exclusive importer of the DEFENSOR device series (Switzerland). Hans-Jürgen Draabe founds the company in Hamburg.